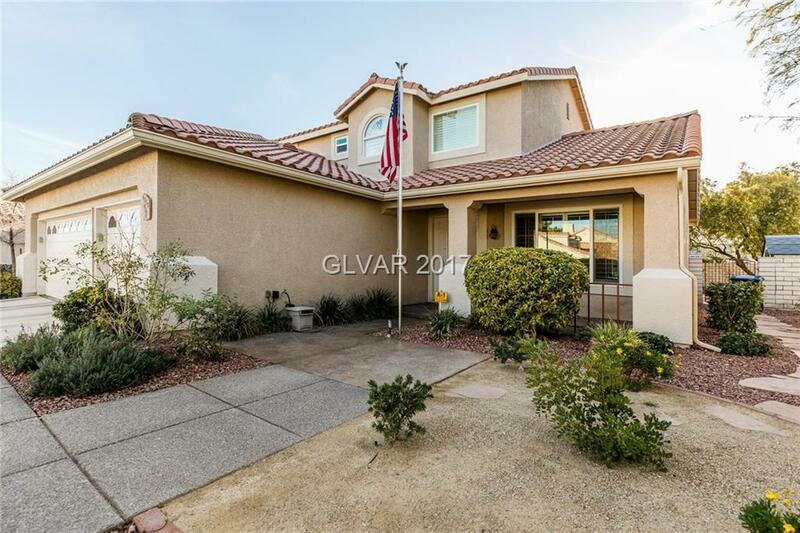 BEAUTIFULLY UPDATED AND REMODELED IMMACULATE TWO STORY IN THE MASTER PLANNED COMMUNITY OF ELDORADO. CLOSE TO SCHOOLS, SHOPPING AND PARKS THIS HOME IS IN A FANTASTIC LOCATION. ALL APPLIANCES INCLUDED SO IT IS TRULY MOVE IN READY. EXCEPTIONAL FLOORPLAN WITH FULL BATH AND A BEDROOM DOWSTAIRS. DON'T MISS THIS ONE!